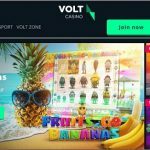 This new and exciting vibrant online casino is another brand powered by Jumpman Gaming. It is a very colourful site that displays great on both desktop and mobile devices, including tablets and smartphones. 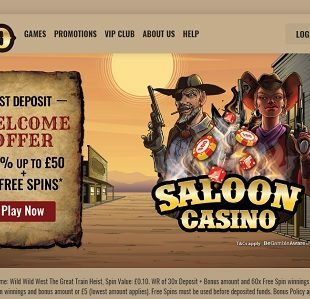 Big Thunder Slots offers a diverse, large and dynamic range of casino games. 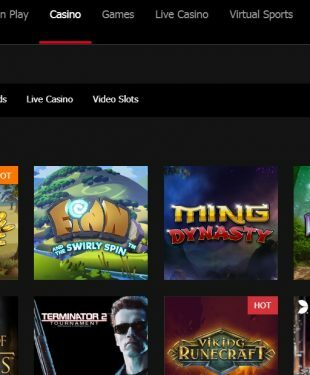 There are over 500 games including a large range of high-quality slots from leading game suppliers like NetEnt, Microgaming, Quickspin and more. 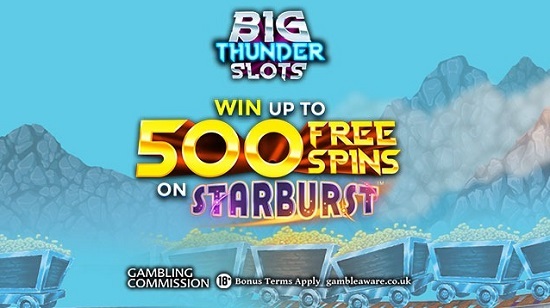 On top of games, BigThunderSlots.com, which is regulated by the UK Gambling Commission, also offers a big welcome bonus package and other promotions including a VIP scheme. Additionally, reliable customer support, a variety of secure payment methods and responsible gaming support is also a regular part of this new UK casino experience that launched in July 2018. 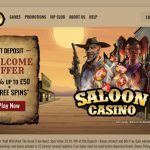 Like other Jumpman casino sites I’ve talked about on my blog, The Big Thunder Slots welcome bonus package doesn’t simply award a bonus and fees spins with your first deposit. Instead, it gives you a spin of the Mega Reel for a chance to win one of many available prizes. 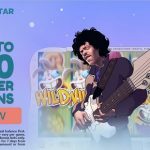 The top prize that you can win is 500 Free Spins on Starburst. 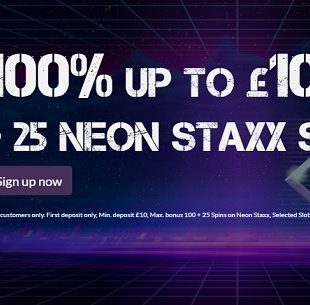 You can also win 20 free spins on Fluffy Favourites, 20 Free Spins on Starburst, or a £10 Amazon voucher. After your first spin of the wheel you can spin it again whenever you deposit £20 or more, as long as you do not have a withdrawal pending. Be advised that terms and conditions do apply. As for other promotions, you can take part in Pizza Club for your chance to win a free pizza. You can also enjoy a Happy Hour bonus every Wednesday or take part in the 200 Club to collect trophies for your chance to win big free spins prizes. Also, with each deposit of £100 or more you may be given the chance to spin the special Turbo Reel. Plus, there is a VIP rewards program that provides members with plenty of benefits. 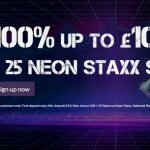 These include free spins, a birthday bonus, weekly cashbacks and other great rewards that get better as you climb the VIP ladder. Slots are obviously the main attraction at Big Thunder Slots casino. However, they aren’t the only casino entertainment you’ll find at this newly released casino. 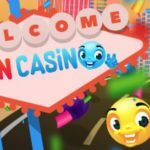 In fact, you’ll also be able to enjoy bingo games and popular virtual table games like European Roulette, Blackjack, and more. 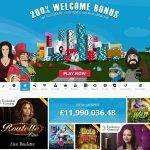 However, it should be noted that there are no live casino games offered at this new online casino for UK players. Hopefully this will change. Of course, with a name like Big Thunder Slots, you’re likely going to check out this casino for its slot machines. 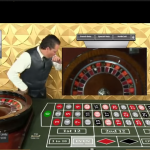 You’ll discover classic slots, video slots, jackpot slots, branded slots and more. Popular titles include: Starburst, Reel Rush, Bonanza, Fortunium, Fluffy Favourites, etc. 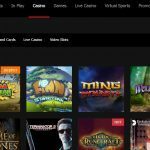 The top software providers include: NetEnt, Quickspin, NYX, Microgaming, Yggdrasil, PariPlay, BigTimeGaming, Core Gaming, Eyecon, and Genii.